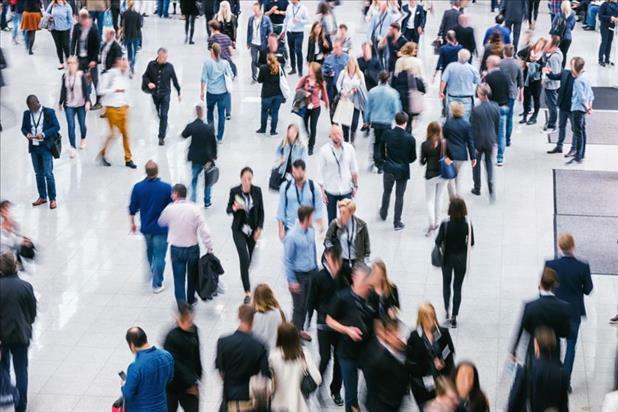 Attending an optometry conference is an excellent way to build your network and boost your career, whether you’re an optometry student just starting out or a seasoned professional looking for new opportunities. These events provide invaluable face-to-face time with colleagues who share your passion for optometry and may even hire you, help you find a job, offer you optometry career advice, or connect you with an optometry mentor. Deciding to attend and showing up are just the first steps – do you truly know how to network at an optometry conference and enrich your professional relationships? Check out our tips for networking at conferences to ensure you’re successful. Research the event as thoroughly as possible. Find out who will be attending the conference – including speakers and exhibitors – and make a list of companies you’d like to target as potential employers. If they’re hiring, read up on the open position and its requirements. If they’re not, plan to introduce yourself anyway and make a positive first impression. If the conference is focused on a specific theme or new advancement in optometry, learn as much as you can about the subject so you can speak intelligently about it. This is your chance to build solid relationships with key influencers in optometry that you otherwise wouldn’t find yourself in the same room with. After completing your research, use that information to decide how many business cards and copies of your resume you should bring with you. Also, get a good handle on the daily schedule and set goals for the networking hours so you can make the most of that precious time. 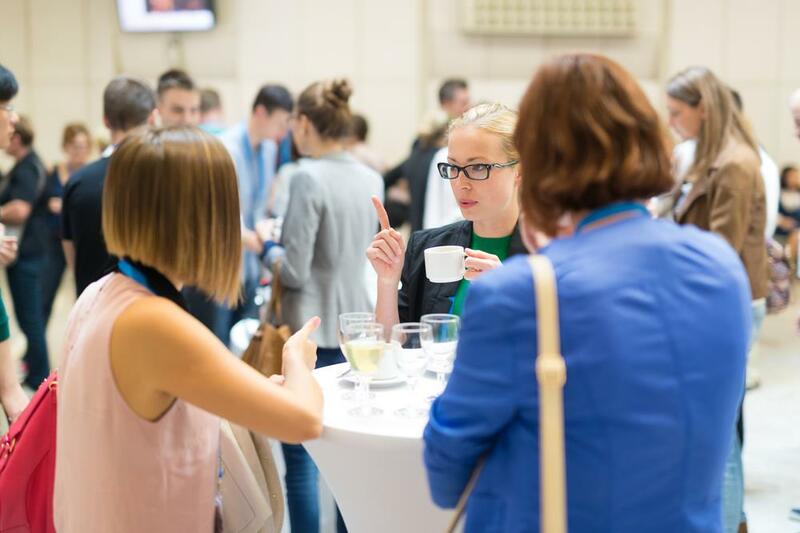 The next item on our list of tips for networking at conferences is crucial. You’ll be making a lot of first impressions at an optometry conference, so do everything you can to project professionalism. You can’t go wrong with business casual for most events, though be sure to wear shoes that you’re comfortable walking in for most of the day. As you meet people, take brief notes on the conversations so you will remember them later and can follow up strategically (more on that next). 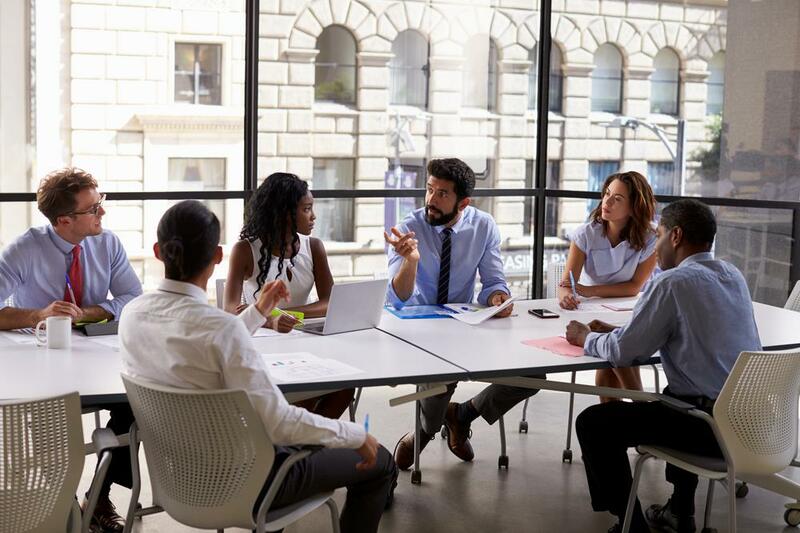 Networking events – especially at larger conferences – can be a bit of a whirlwind, so don’t rely on memory alone. Also, don’t forget that how you act outside of the designated networking hours of the conference matters as well. Be early for lectures, pay attention, and turn your phone off. Once you’ve had some time to decompress after the conference, start following up with people you met within a day or so. Compile business cards and notes into a spreadsheet, including any specific action items you set with contacts such as sending them your resume, sharing a recent article or another piece of industry news that interested them, asking for further optometry career advice, etc. If you didn’t set a clear next step with someone you met, still reach out via email and thank them for their time. This is your chance to remind people who you are and continue the conversation. Some of the best optometry career advice you can follow is to strengthen your professional network and attend optometry conferences throughout the year. Put our tips for networking at conferences to work to ensure you get the most out of the next optometry meeting you go to.